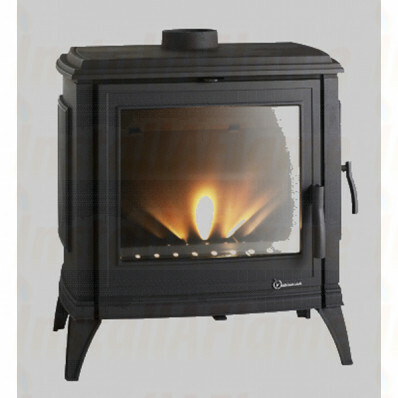 The Sedan 15 is another impressive cast iron quality made stove with a cavernous firebox to allow a large fuel load to be inserted. 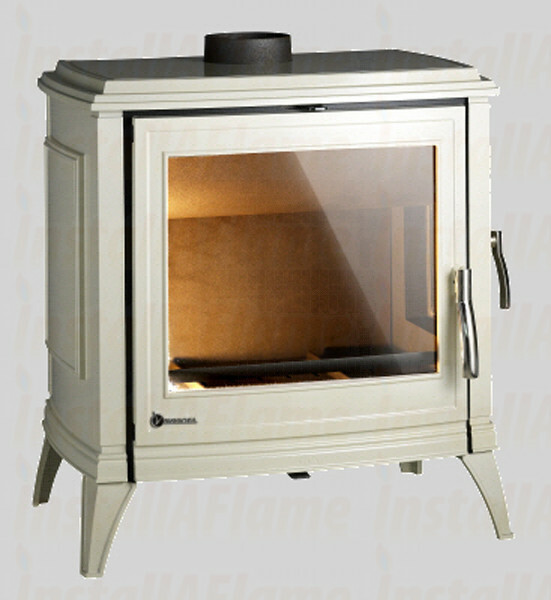 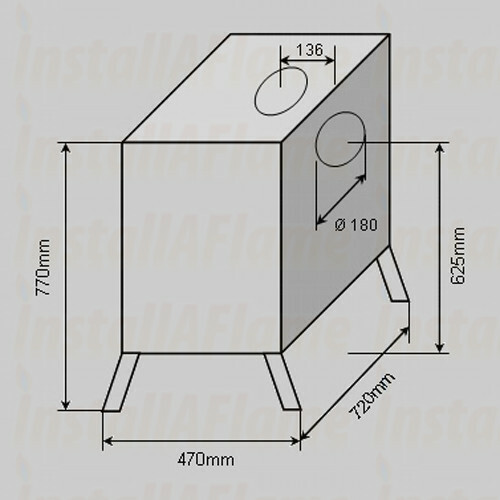 With an efficiency of 70% this stove will give a generous 15KW of heat to warm the largest of spaces above 150sq m.
A very large door gives an uninterrupted view of the fire burning brightly in the firebox. 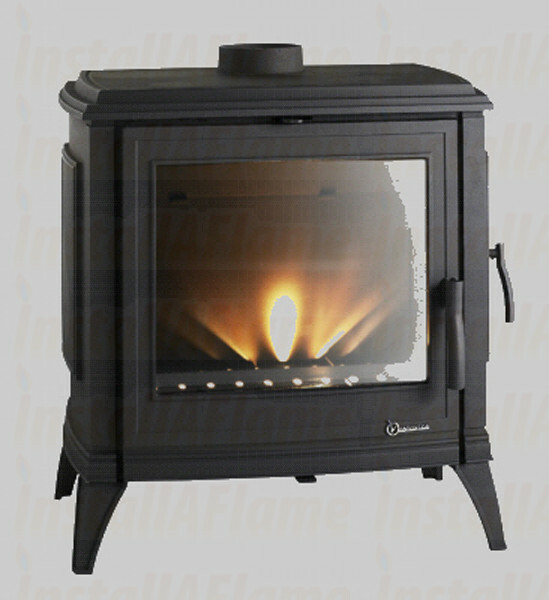 With the addition of side loading, this stove is designed for modern living with its clean line styling.